Join The All-Star Team, REALTORS for Open House THIS Sunday, May 7th from 1:30 to 4:30 in Oak Grove, Hattiesburg, & Petal!! Grand curb appeal! 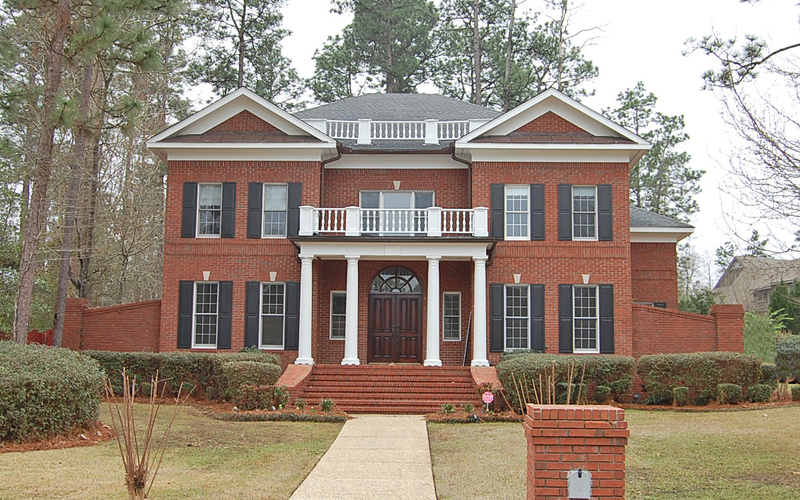 Stately, 4 bedroom, 4.5 bath Colonial upgraded throughout. 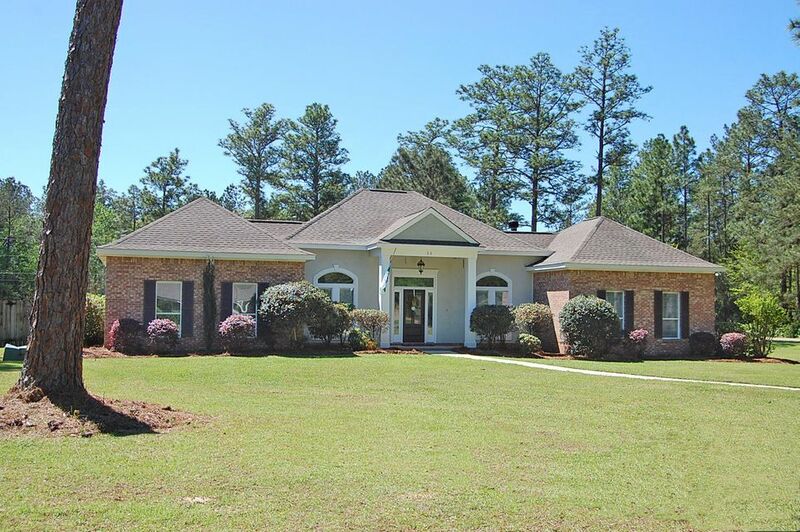 New hardwood flooring, new carpeting, soaring ceilings, sunroom, private study, and more! Southern Hospitality! This 4BD/2.5BA boasts soaring 20' ceilings, a beautiful staircase, formal dining, formal living, office, 2nd level bonus room & cabinets galore. Spacious 4BD/3.5BA with relaxing sunroom and beautiful landscaped yard where something is always in bloom. 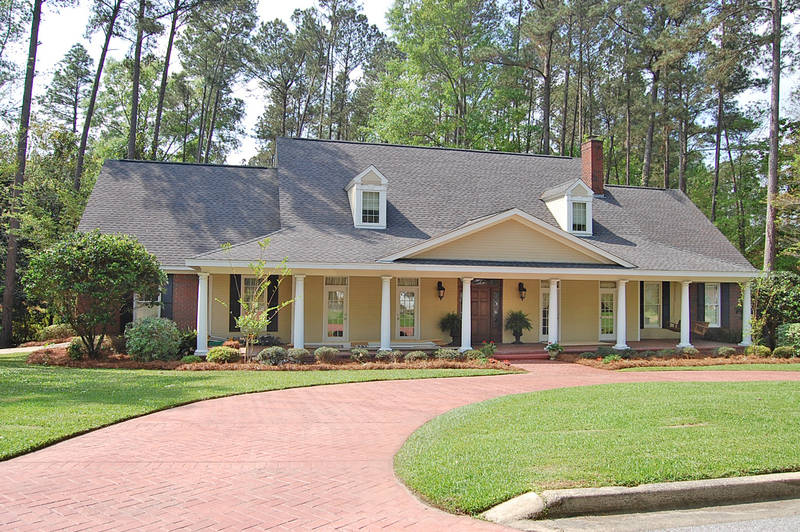 Pristine estate on 15.1 gorgeous acres with a productive orchard. 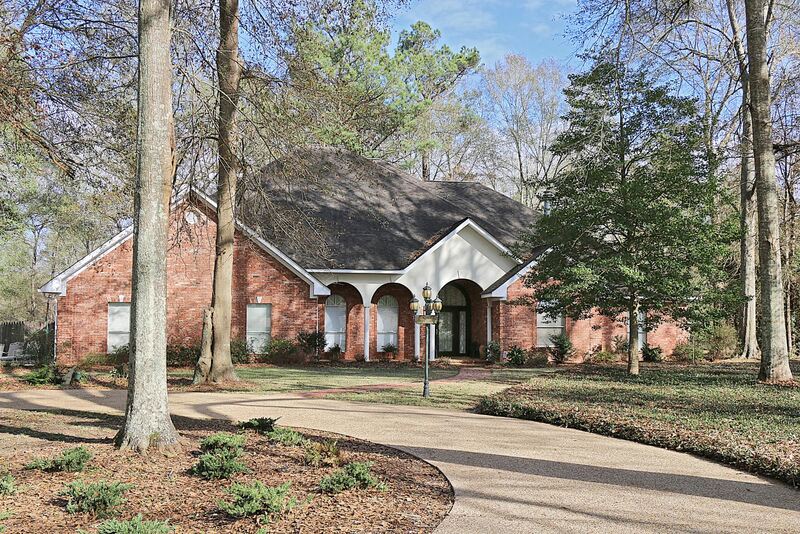 This 4BD/3.5BA home showcases beautiful archways and two master suites. This move-in-ready 3BD/2BA offers convenient luxury and high-end features throughout. Stunning Curb Appeal! 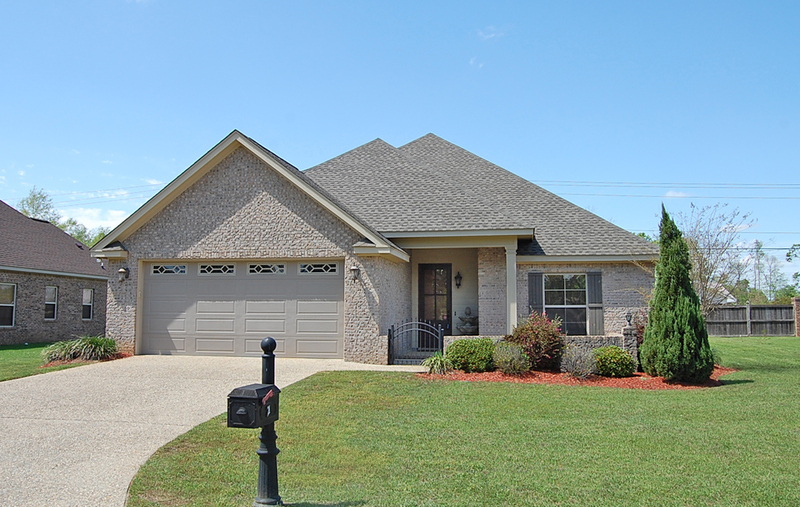 This 4BD/2BA, 3-way split plan offers a privacy fenced yard, play-set and mature landscaping. This upscale delight with 4BD/3.5BA offers a huge bonus room with full bath, tons of storage, and is value packed! 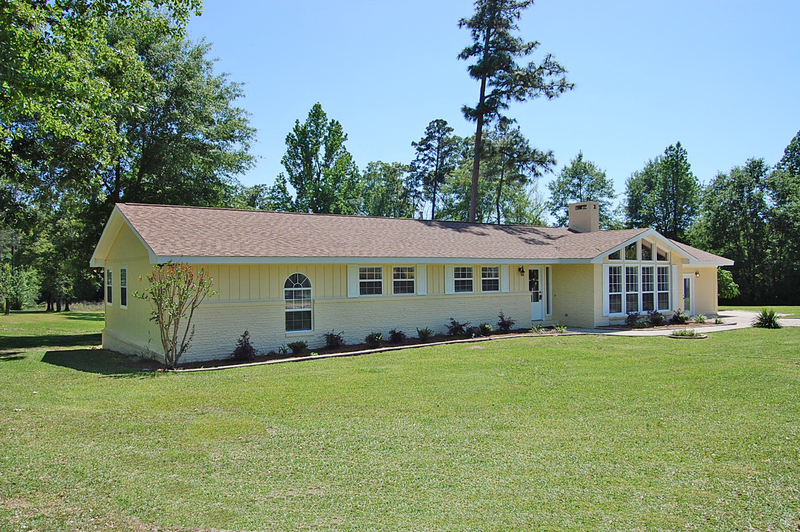 Nearly 2 acres with a sparkling pool and pool house! 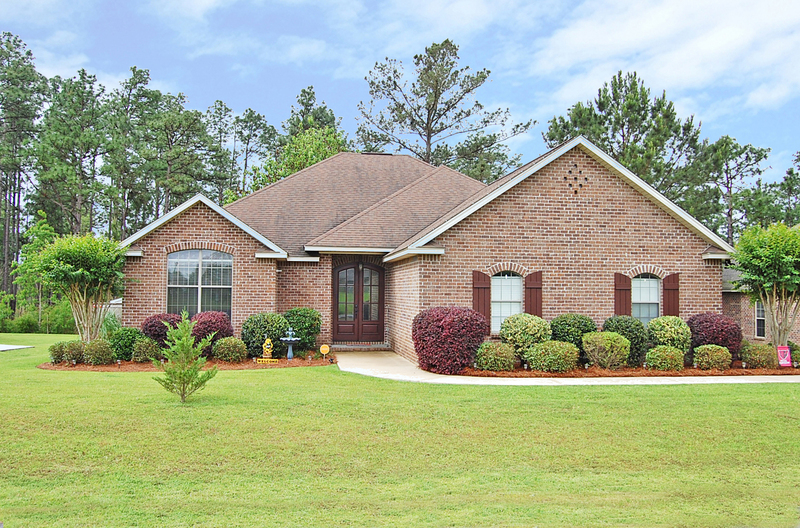 Enjoy over 2,800 SF in this freshly updated 3BD/2.5BA Hattiesburg home. Immaculate, 4 bedroom, 3 bath split plan with granite counters, lovely cove#B22222 deck, workshop, and fenced yard! Was pending & just fell through! 2nd chance for you to call home! Looking for a 4 bedroom ALL with walk-in closets? Granite? Fenced yard? Only $169,500! 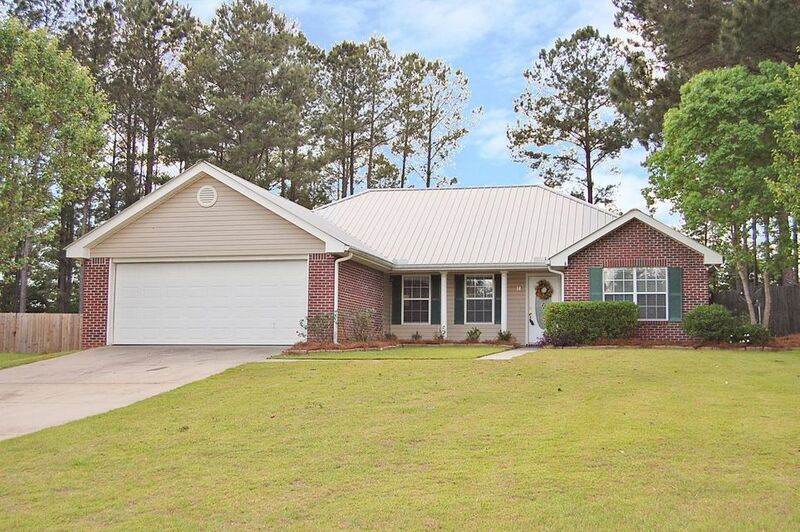 This 3BD/2BA open concept oak grove home has fresh paint and new carpeting. It's super-sized backyard with jungle gym is easy to maintain. Just reduced! 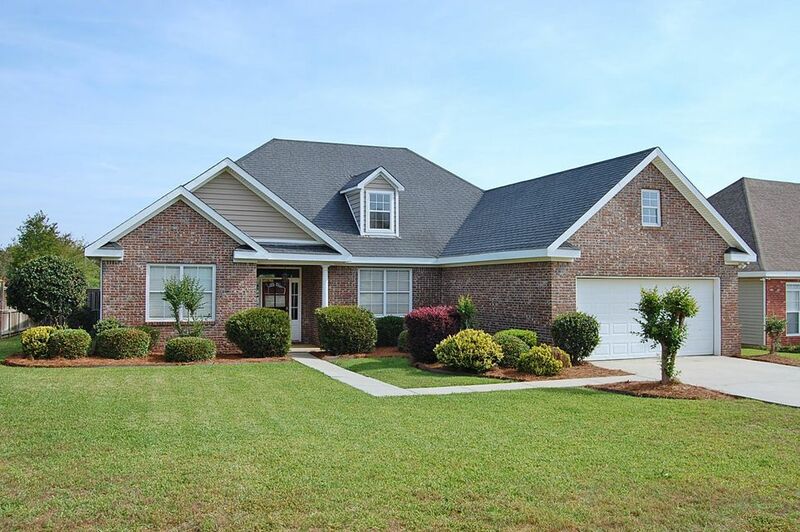 Fantastic, 4 bedroom, 3.5 bath floor plan with fenced back yard and spacious rooms! Neighborhood has a swimming pool! Sparkling swimming pool! 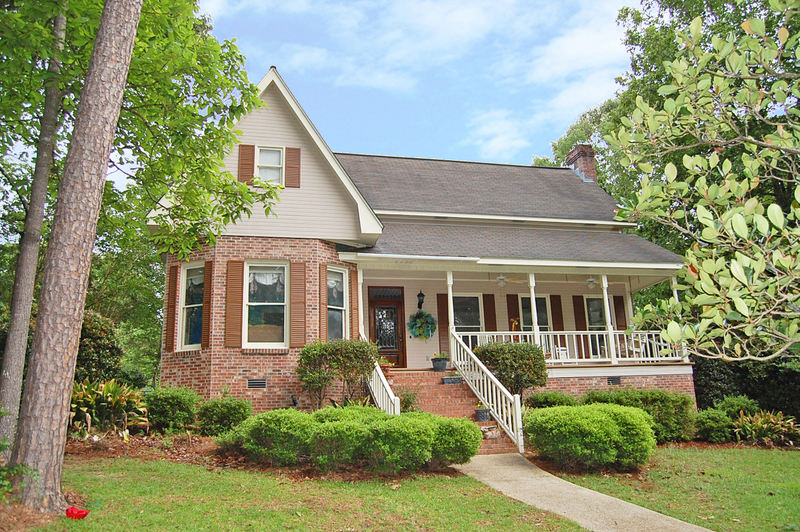 Awesome, 3 bedroom, 2 bath, bank-owned opportunity! One-Story with multiple living areas, office, and 3-car garage. Convenient to Oak Grove off Hwy 98 just passed Mack's West! 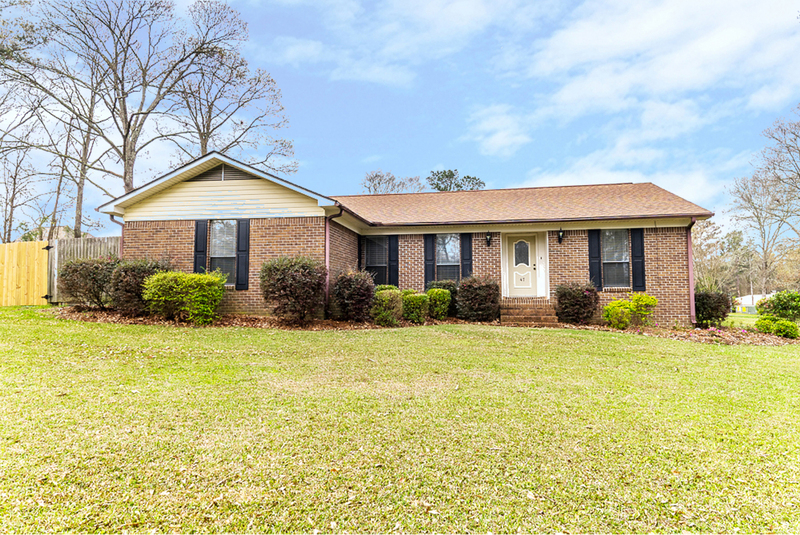 Nearly new, 3 bedroom, 2 bath split plan with beautiful 4" pine floors, plus 2-car garage with small shop! 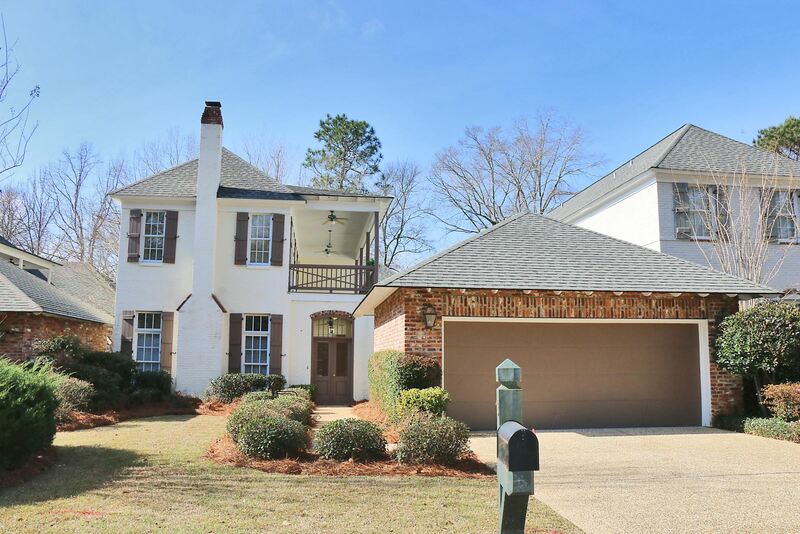 Move-in ready with 3 bedrooms, 3.5 baths, two living areas, updated appliances, all overlooking duck pond and the 14th fairway! Don't want to wait? 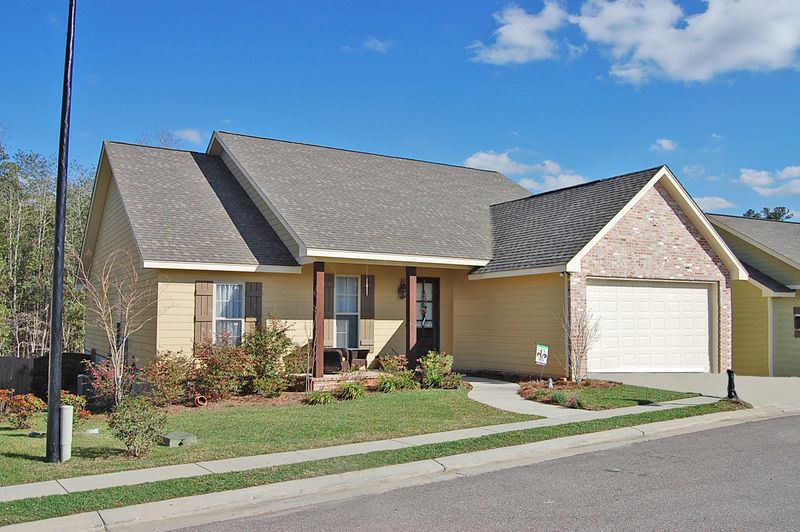 Call us at 601-545-3900 to schedule a private showing today!